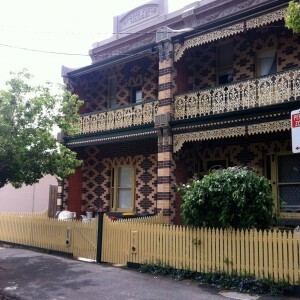 This is a substantially intact Victorian residence in a row of Victorian residences. 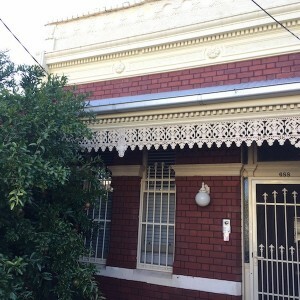 The roof would have originally been clad in corrugated galvanised iron but at some later date this was replaced with ceramic tiles. 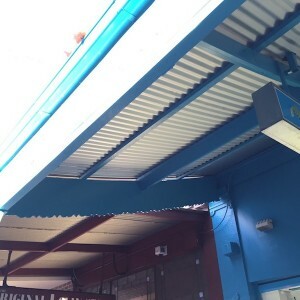 This roof cladding was not in keeping with the style of the building and was detracting from its street appearance. 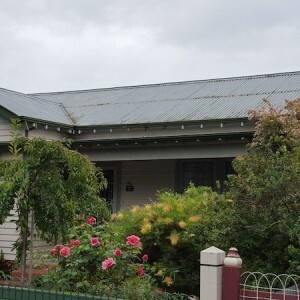 In August 2015, the VHRF Committee of Management offered a grant of $7,000 towards the replacement of the existing tile roof to the main house and verandah. 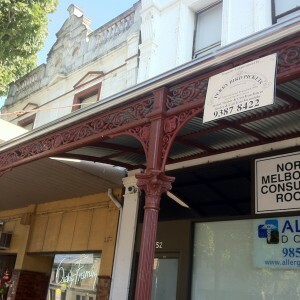 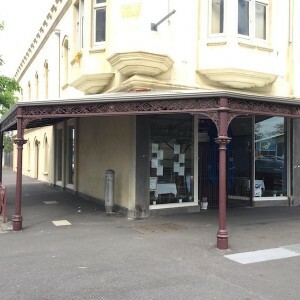 The funding allowed the owner to replace the roof with corrugated galvanised iron to match the original. 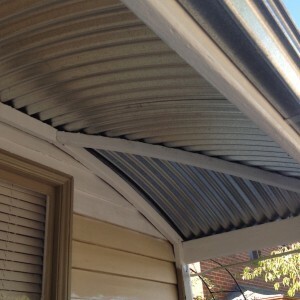 The roof of the verandah was also returned to its original convex hipped profile. 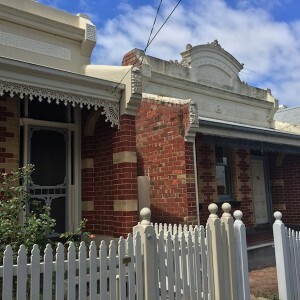 The works have returned the building to its original appearance and improved the appearance of the heritage streetscape of Young Street. 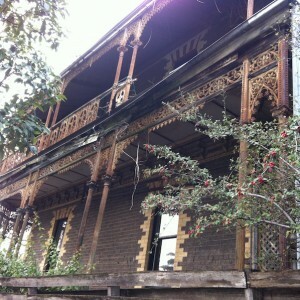 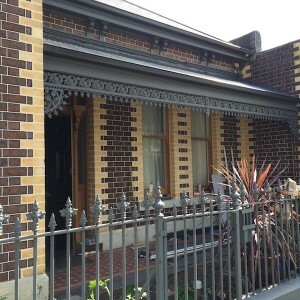 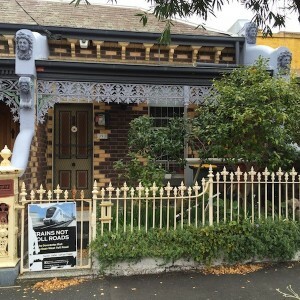 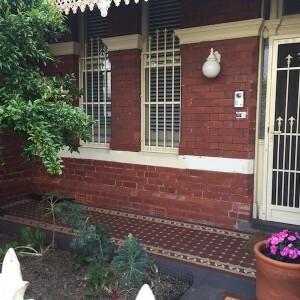 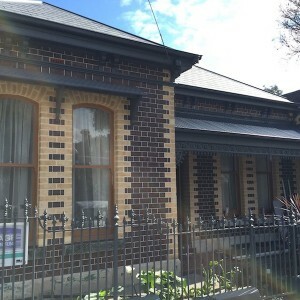 The building at 519 Dryburgh Street, North Melbourne is a large two story elaborately decorated polychrome brick detached house with a two level cast iron double return verandah and hipped and slated roofs. 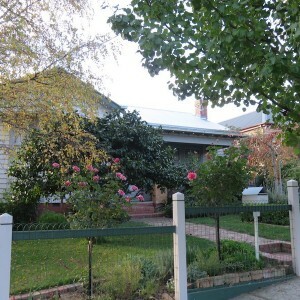 The verandah is splayed at the corner, with twin duplex posts. 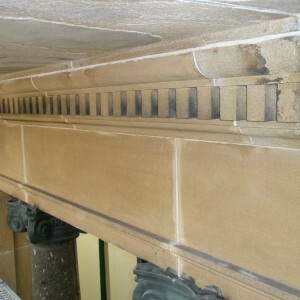 The friezes are panelled with finished brackets and fringing. 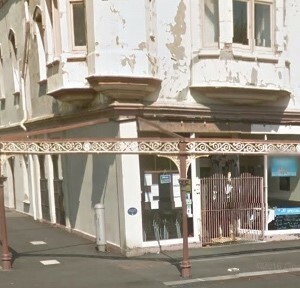 In August 2015, the VHRF Committee of Management agreed to offer a grant of $20,000 towards the cost of restoration and reinstatement of the Curzon Street verandah. 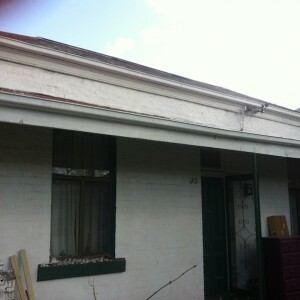 This section of the verandah is the most visible and was in danger of further loss of original fabric through collapse. 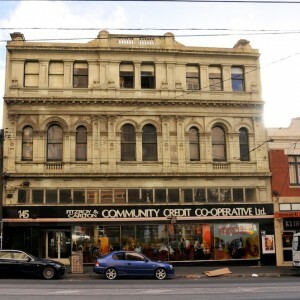 The works have prevented further loss of significant fabric and have greatly improved the appearance of the building in the Curzon Street streetscape. 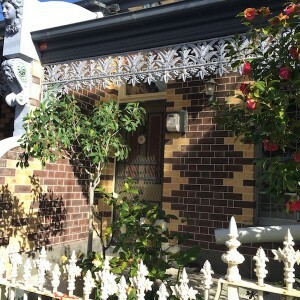 Clifton Villa is a picturesque Victorian Gothic style red brick residence. 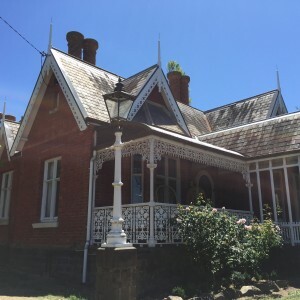 The main features are the elaborate fretwork to gables, decorative verandah and highly distinctive paired chimneys with round profiles, brick patterning and circular brick capping. 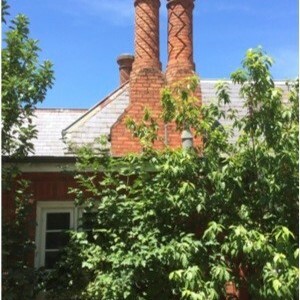 A pair of the distinctive chimneys and the gable end fretwork was in a deteriorated state. 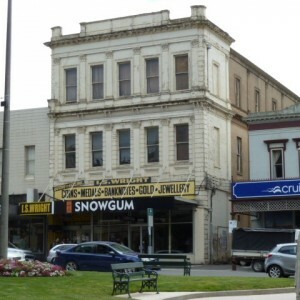 In February 2015, the VHRF Committee of Management agreed to offer a grant of $2,000 for chimney repair and a grant of $8,400 towards timber fretwork restoration to the three front gable ends. 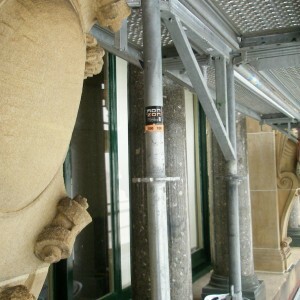 The works were completed in February in 2016, and have improved the appearance of this building to ensure the longevity of these important decorative features. 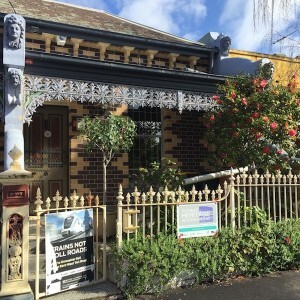 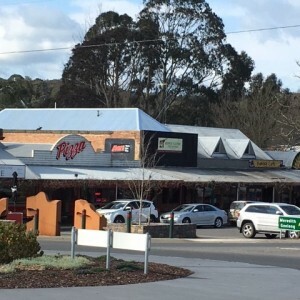 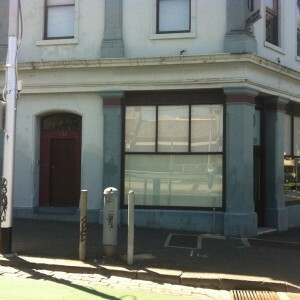 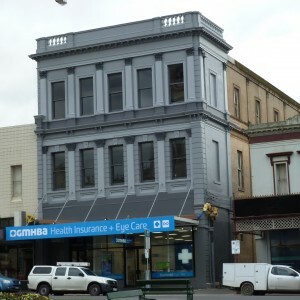 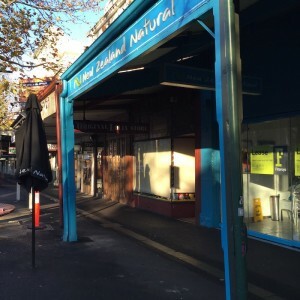 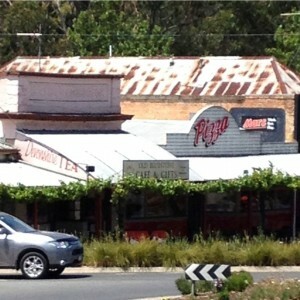 This is a commercial building located within the town centre of Buninyong. 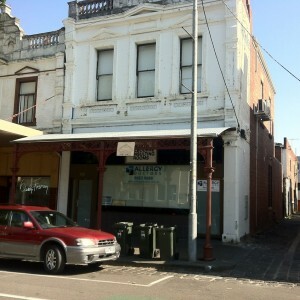 It is a two storey red brick building dating from circa 1890 with a shop at ground level and residence above. 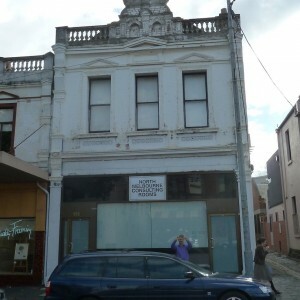 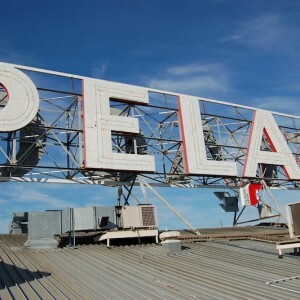 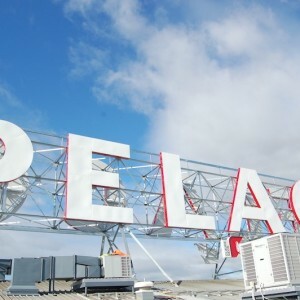 The original roof is a prominent feature of the commercial streetscape and was in a deteriorated state requiring complete replacement. 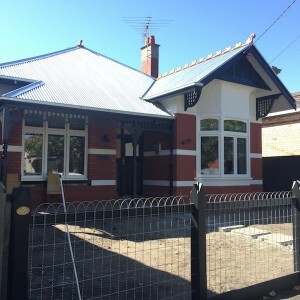 In February 2015, the VHRF Committee of Management agreed to offer a grant of $6,500 for roof replacement works to original galvanised iron specifications. 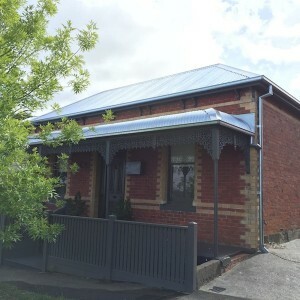 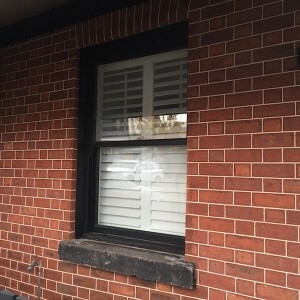 The works, which were completed in September 2016, have greatly improved the appearance of this building as viewed in the main street of Buninyong and will prevent further water ingress and damage to original brickwork. 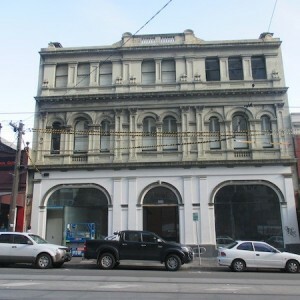 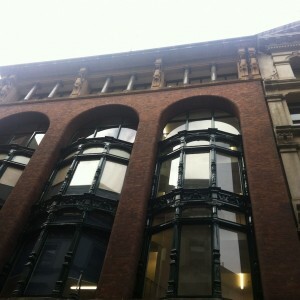 This is a three storey building completed in 1869 as a warehouse for Messrs. L.S. 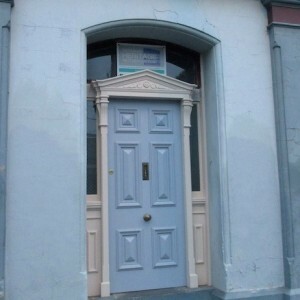 Christie & Co (drapers). 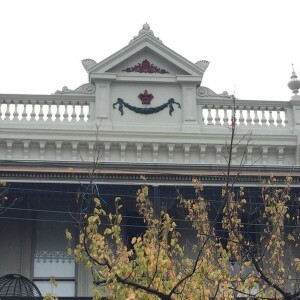 It has a classically rendered façade with decorative pilasters, cornices and window mouldings. 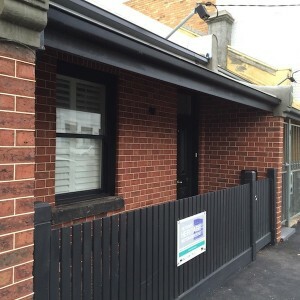 The existing render to the façade had hairline cracking to the entire façade and was causing water ingress. 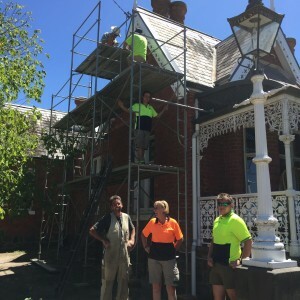 In November 2015, the VHRF Committee agreed to offer a grant of $40,000 towards the cost of render repairs and repainting after repairs. 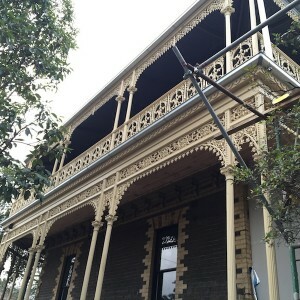 The works have restored the appearance of the property and halted water ingress through the rendered façade and parapet. 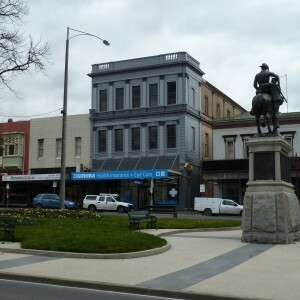 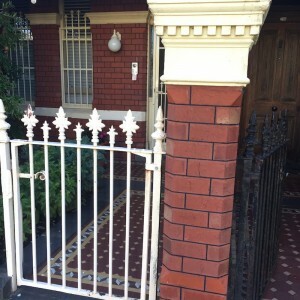 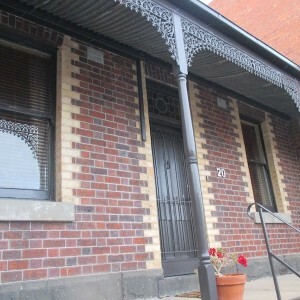 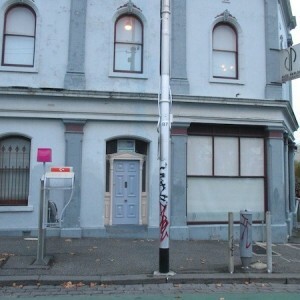 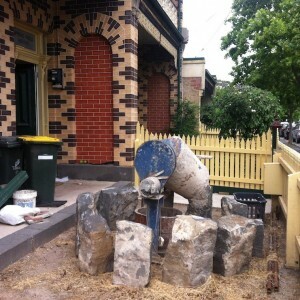 The works also greatly improve the appearance of the building in the Sturt Street streetscape. 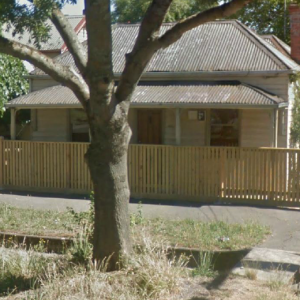 This is a single storey weatherboard Inter-War Bungalow. 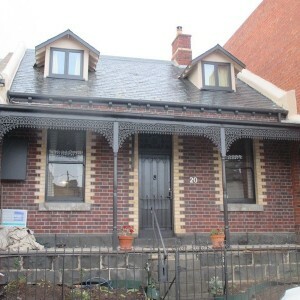 Features of note include the dominant gable roof, bay window to the front gable wing and timber framed windows. 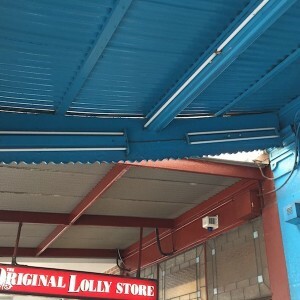 In February 2016, the VHRF Committee of Management offered a grant of $6000 towards the replacement of the existing roof with corrugated galvanised iron matching the existing short sheets. 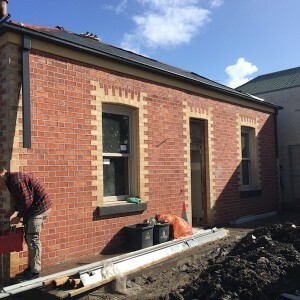 The works have ensured that the building is now water tight and improved the appearance of the building in the heritage streetscape of George Street. 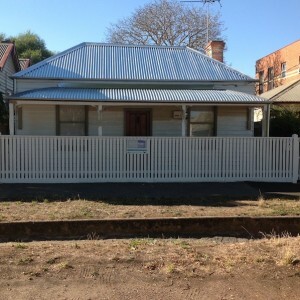 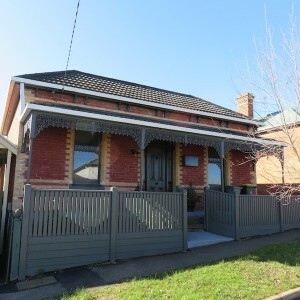 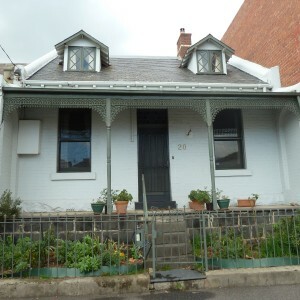 This is a single storey Victorian weatherboard cottage in Ballarat. 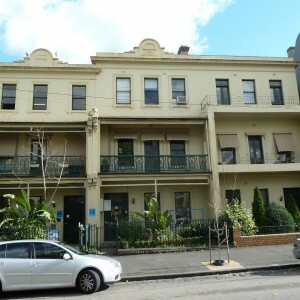 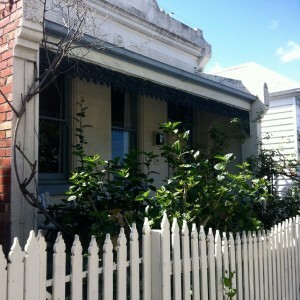 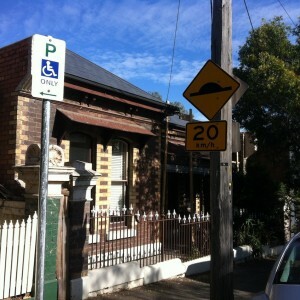 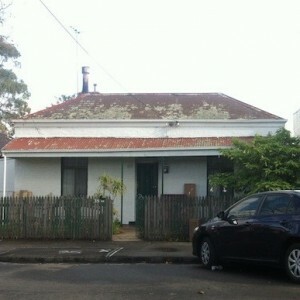 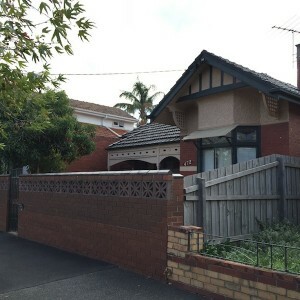 It has a double hipped roof running parallel to the street and a hipped verandah roof. 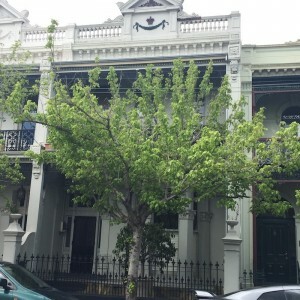 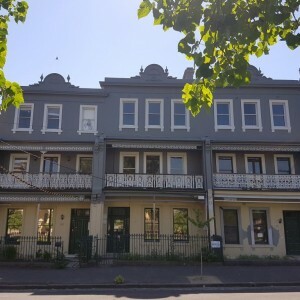 The building remains remarkably intact and retains its original front appearance with verandah, central front door and double hung windows either side. 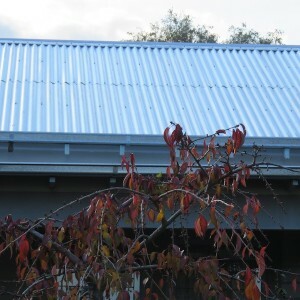 In August 2015, the VHRF Committee of Management offered a grant of $6,000 towards the cost of galvanised corrugated iron roof replacement with the original galvanizing specifications. 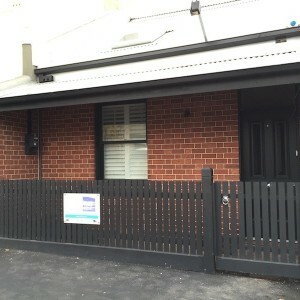 The works, which were completed in March 2016, have improved the appearance of this building and will assist in protecting the original timber fabric of the building.